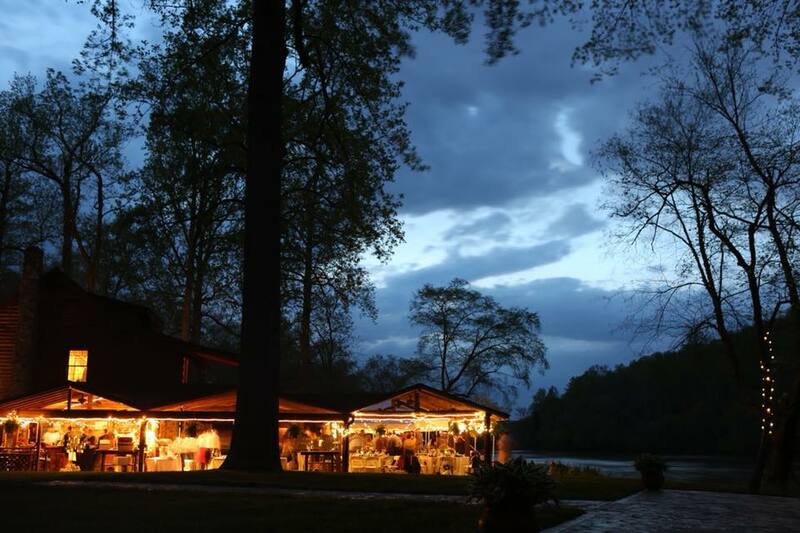 What more magnificent place to marry than outside with mature trees for your canopy, and the Rappahannock River as a backdrop? Not for the ordinary bride, this is for the couple that wants the beauty of nature to be part of their wedding experience. Don’t worry, being outside doesn’t mean that you will be roughing it. 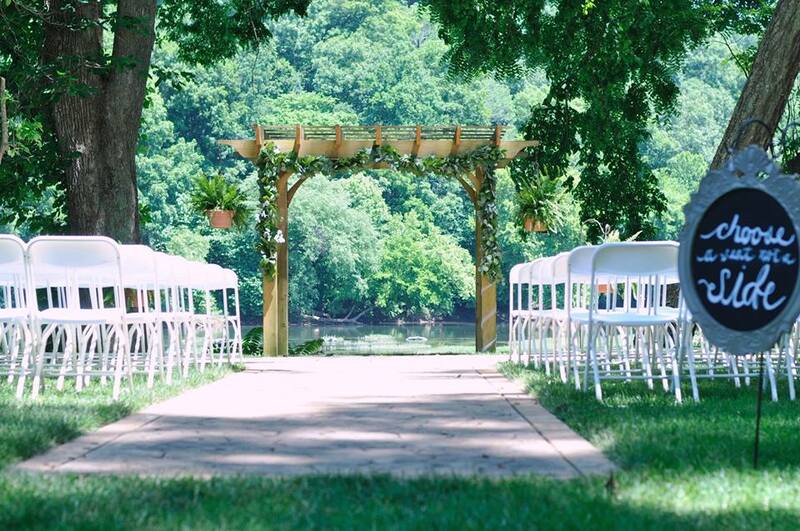 Riverside Weddings by Clore has everything an outdoor wedding needs to be perfect. 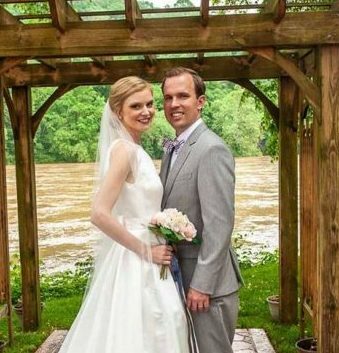 Couples can take their vows under the wooden pergola surrounded by trees with the river at their backs. Come and explore the property! Along with the mature trees, the two-acre property is landscaped with a wide variety of flowering perennials and shrubs. The flowering plants are in pastel shades to blend with almost any bride’s wedding colors. There are also annuals planted both in the gardens and in movable pots so you can change the plant decor. Hostas, ferns, lilies, roses, petunias, hibiscus and palm trees are just some of the plantings, both potted and permanent that you will find. 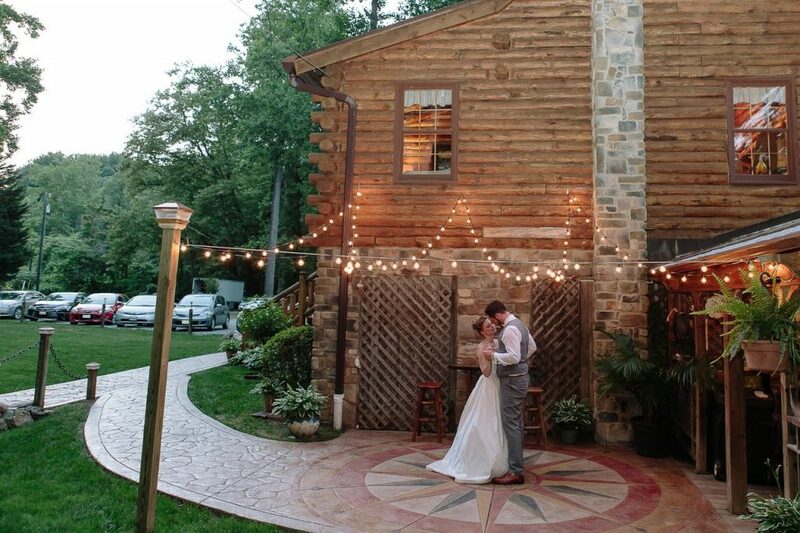 It’s all designed to complement both your wedding and the natural setting. I can’t say enough great things about this location and it’s owners. It’s a beautiful area and a space they let you make your own. I couldn’t have asked for a better location for my wedding! We got married at the Clore’s gorgeous venue, and it could not have been better. The place itself is amazing, right on the river, and Gene and Linda were so helpful every step of the way. They made sure everything ran smoothly, and we had the best ceremony and party we could have hoped for! I am so blown away by the Clores attention to detail. 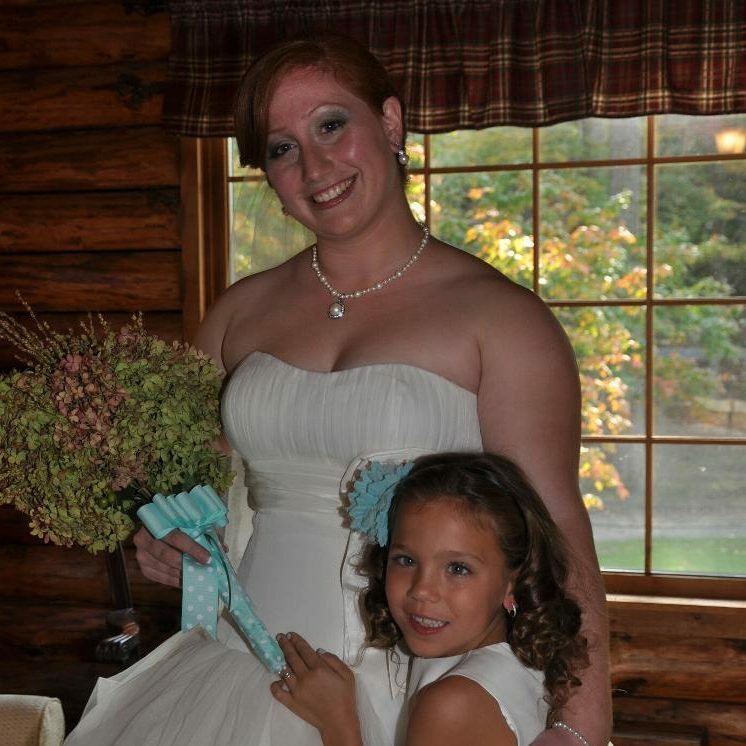 When they say they want every bride to have the same experience as their daughter they mean it! 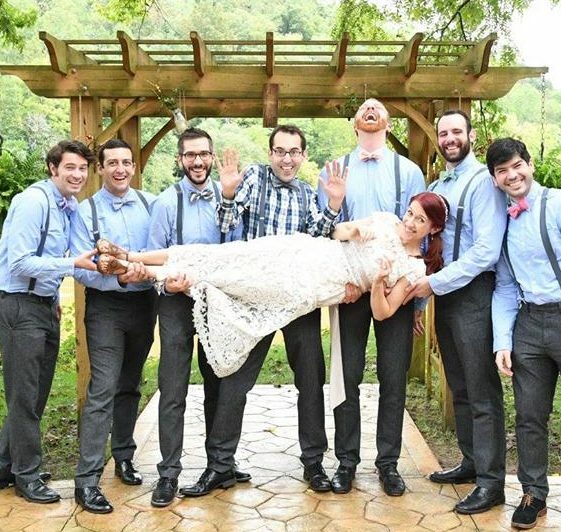 Our wedding was perfect and they made sure every detail was exactly what my fiance and I wanted! Thank you!! 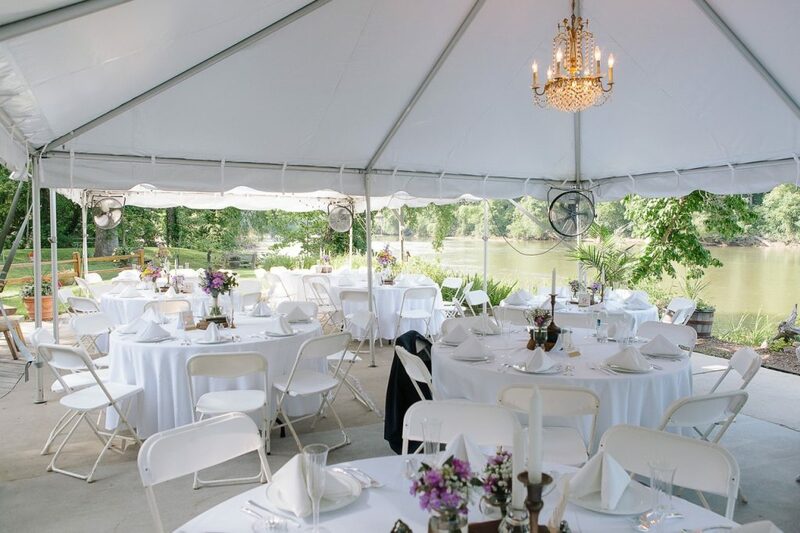 Riverside Weddings by Clore is an outside venue on the beautiful and historic Rappahannock River in Fredericksburg, VA. 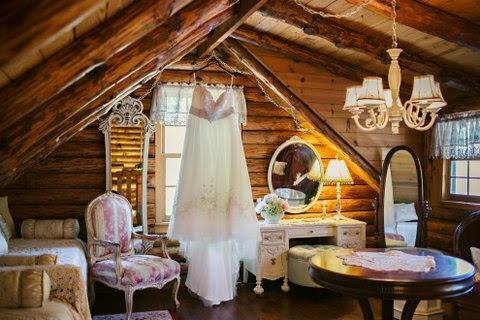 Your romantic occasion will come to life in this wonderful, natural setting. 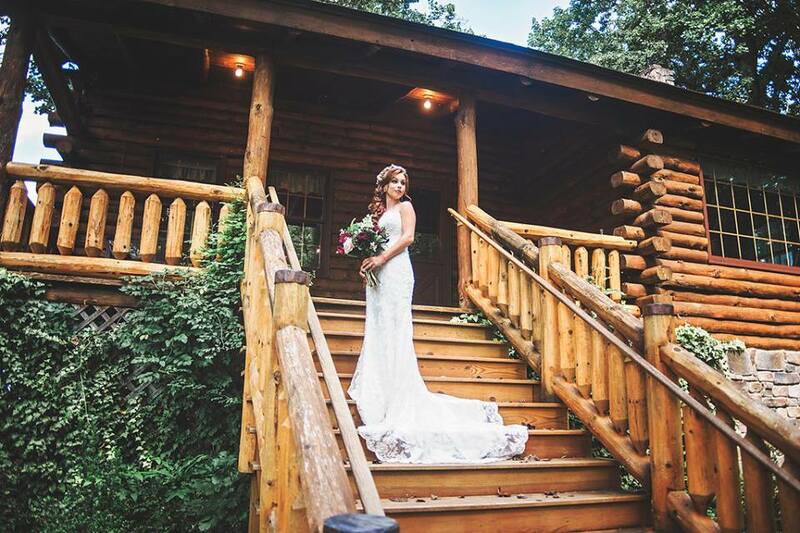 A Charming Log Home provides the perfect place for the bride & bridesmaids to dress and prepare for the wedding. For the convenience of your out of town wedding guests, there are four major hotels just 5 minutes away, and we are also only 5 minutes from Route 3, Central Park and I 95. Our goal is to provide a million dollar outside wedding site at an affordable price AND treat every bride like she is our own daughter.